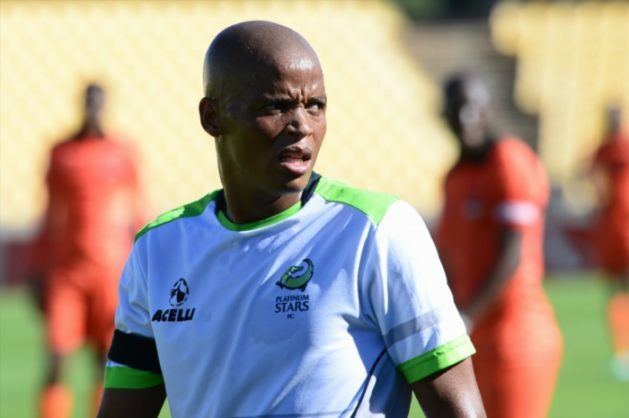 Former Platinum Stars midfielder Solomon Mathe could be announced at Highlands Park this week if everything goes according to plan, Phakaaathi sources have revealed. Mathe has been without a club since he left Dikwena at the end of last season and sources say he has been training with the Lions of the North in the hope of landing a contract there. Allan Freese has meanwhile been spotted at Highlands as well and is rumoured to be part of the technical team. Highlands appointmented of former Bafana Bafana assistant coach Owen da Gama as their new coach last. Da Gama replaced Thierry Mulonzo and his assistant Les Grobler, who parted ways with the club following a poor start to the National First Division season.